Welcome to this GIG, I am Anik, here to assist you on Generating Leads, Validate data and Web research. Please contact me before placing an order to prevent the unexpected cancellation. I will answer within 15 min. Please provide me information Lead generation such as Location, Industry. 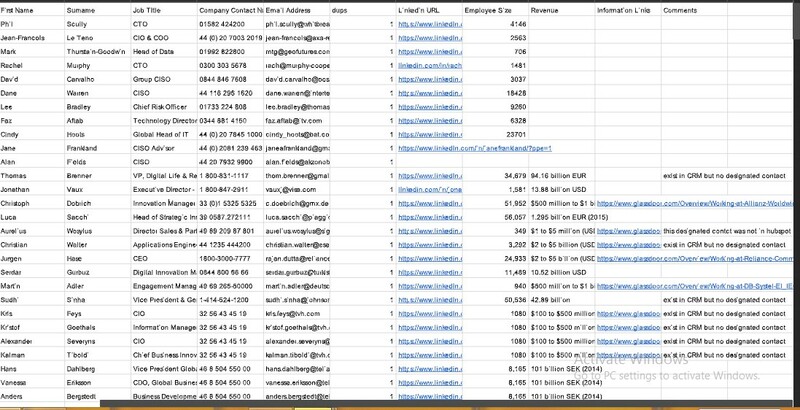 Size, No of leads per company, Titles/designation, Other Information. 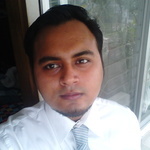 Hi I am Anik, I have 3 years of lead generation experience.I am can gather leads from any professional social media(eg XING and LinkedIn) according to the business criteria, do email...Read moreHi I am Anik, I have 3 years of lead generation experience.I am can gather leads from any professional social media(eg XING and LinkedIn) according to the business criteria, do email campaigns and can do research to find out about your valuable information for your business.